Having a problem accessing your account? please call (09) 302 2144 or click here to become a reseller! BeatsAudio technology is inspired by Dr. Dre and Jimmy Iovine, their vision was simply to “make music sound the way the artists intended”. Their blend of art and science has elevated the sound of world-class artists. Those same lessons learned in the studio are part of Beats’ distinct tuning process. Everything Beats does is done in the spirit of authenticity. Beats attracts talent who share a commitment to moving culture forward through authentic expression. Please contact info@exeed.co.nz for Beats sales authorisation enquires. 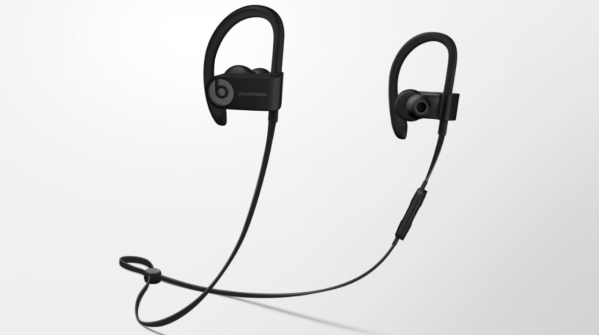 Beats by Dr. Dre (Beats) is a leading audio brand founded in 2006 by Dr. Dre and Jimmy Iovine. 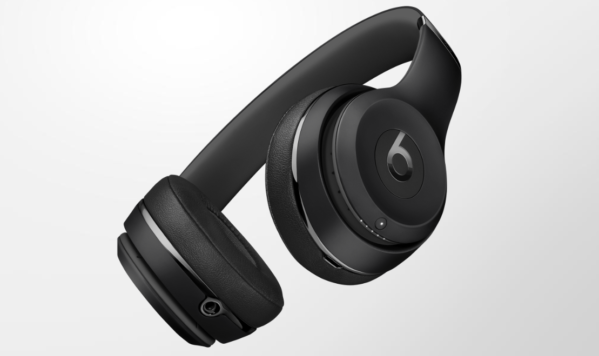 Through its family of premium consumer headphones, earphones, and speakers, Beats has introduced an entirely new generation to the possibilities of premium sound entertainment. The brand’s continued success helps bring the energy, emotion, and excitement of playback in the recording studio back to the listening experience for music lovers worldwide. 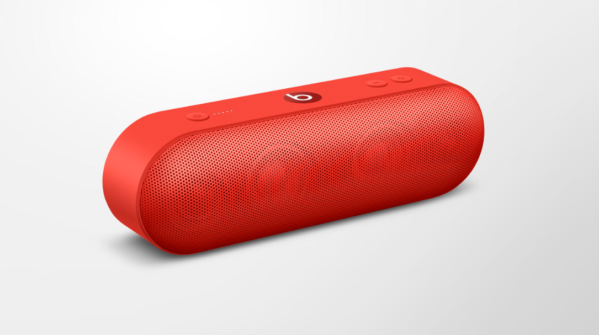 Beats was acquired by Apple Inc. in July 2014.